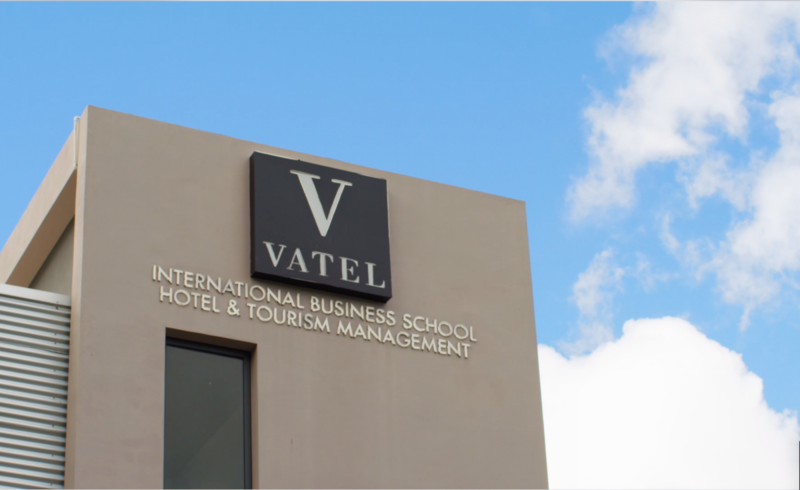 In 2013, Vatel Mauritius inaugurated its new school. An elegant building nestled in the middle of a wide garden that combines aesthetics and functionality. All practical courses are done in the 4* and 5* prestigious partner hotels of Mauritius. 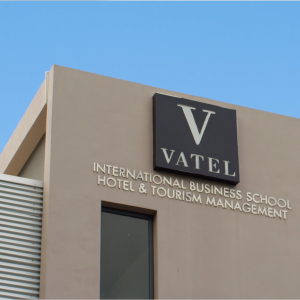 Once enrolled, the students are divided and allocated to the different hotels in the 4 main regions. 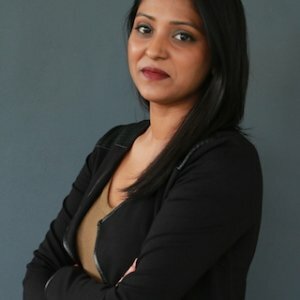 Mauritius is a dynamic country attached to the Africa continent. One of the major and world known tourist destination, the island offers first class hotels. Most of these hotels are international groups and are partner hotels where our students do their practical sessions.